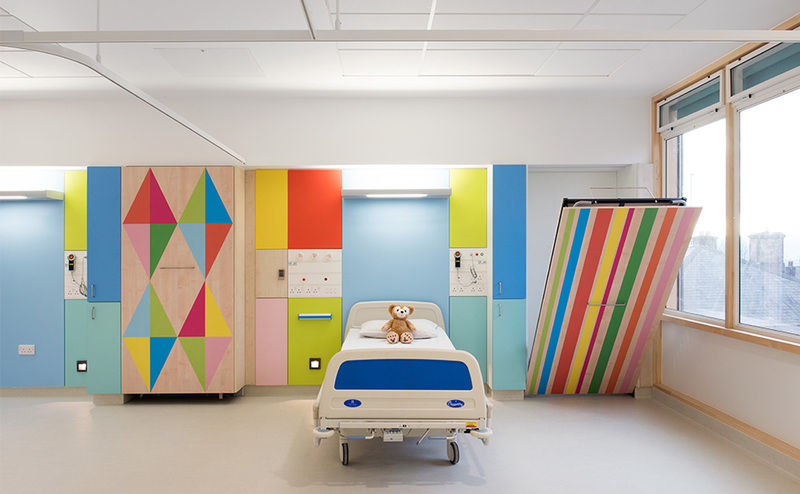 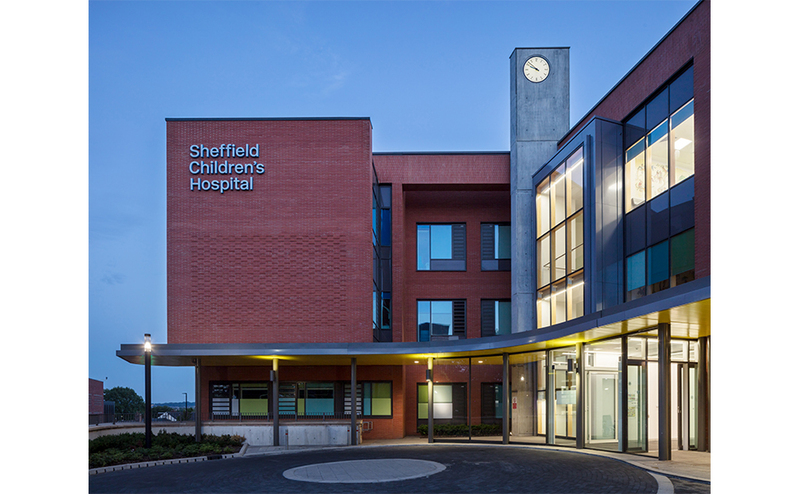 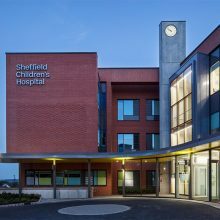 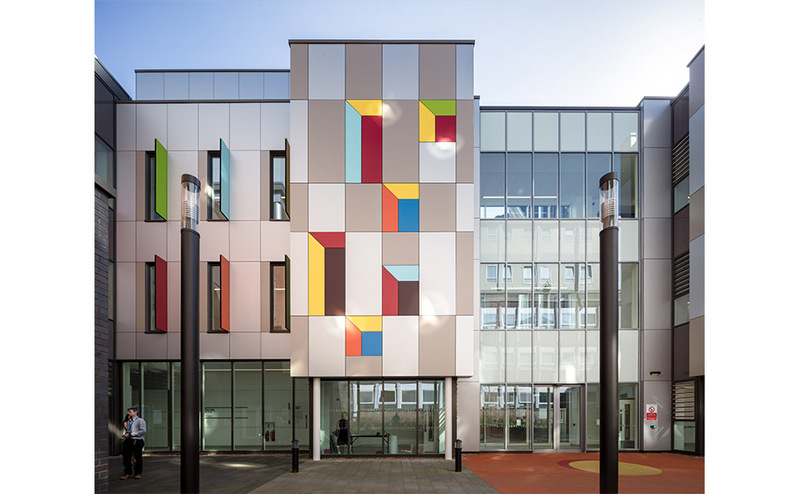 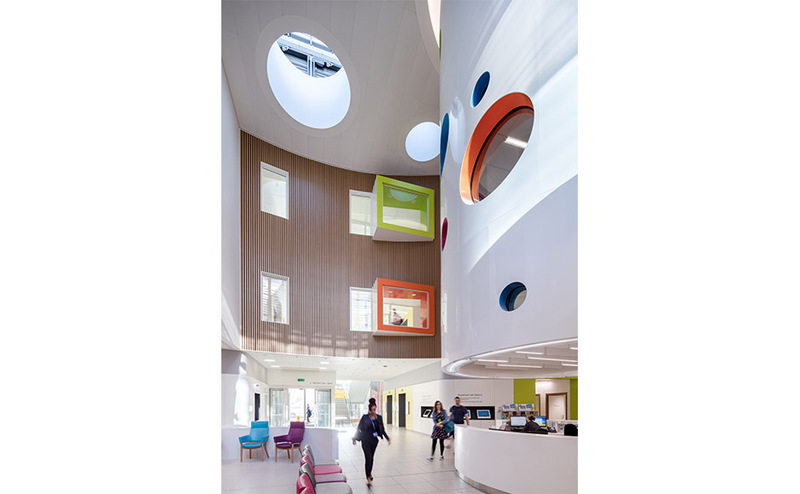 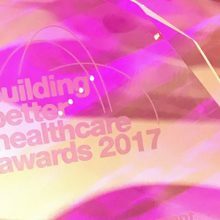 Avanti’s Sheffield Children’s Hospital project has been shortlisted for the AJ Health and Wellbeing Project of the Year, 2018. 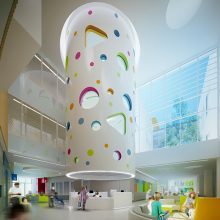 The scheme includes a new landmark civic entrance and new 72-bed wing with a design that creates joyful and welcoming environment for young people, their families and staff. 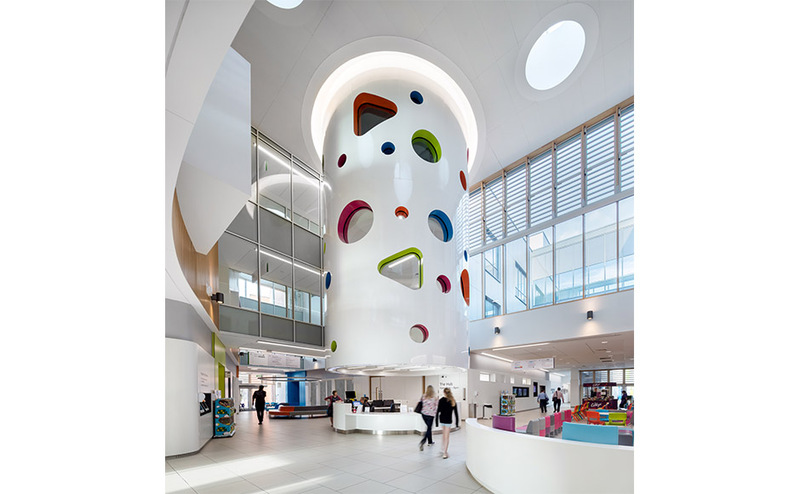 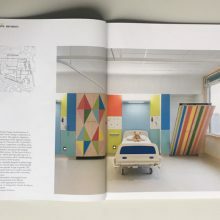 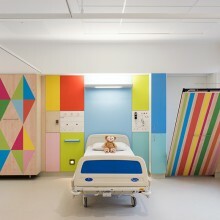 This is expressed through design features such as the sculptural ‘playtube’ at the heart of the atrium and child-centred interiors that have been developed through an award-winning collaboration with Artfelt and the artist Morag Myerscough. 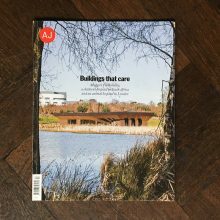 Results to be announced at The AJ Awards ceremony at the Roundhouse, London on the 4th December.